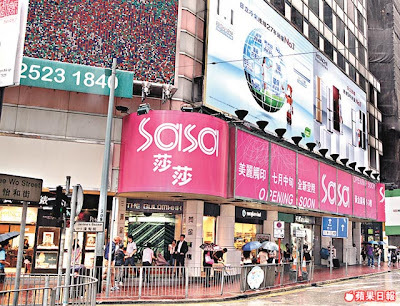 Just when we thought Causeway Bay couldn’t get any more crowded, we decided to stick another mega mall right on the Hennessy thoroughfare between Sogo and Times Square. This past August, Hysan Place opened its doors amidst great hype and expectations. 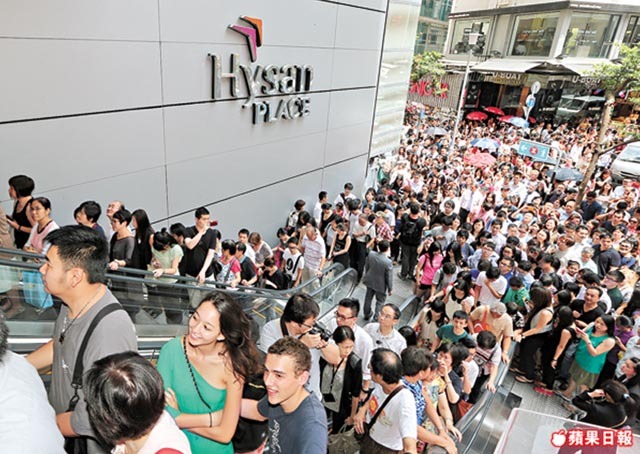 Considering that Causeway Bay hasn’t seen a new shopping center since Times Square opened 18 years ago, the unveiling of Hysan Place is a signal that the island's busiest shopping district is finally catching up with its arch-rival TST, where new malls like iSquare, K-11 and The One have been springing up like mushrooms after a rain shower. 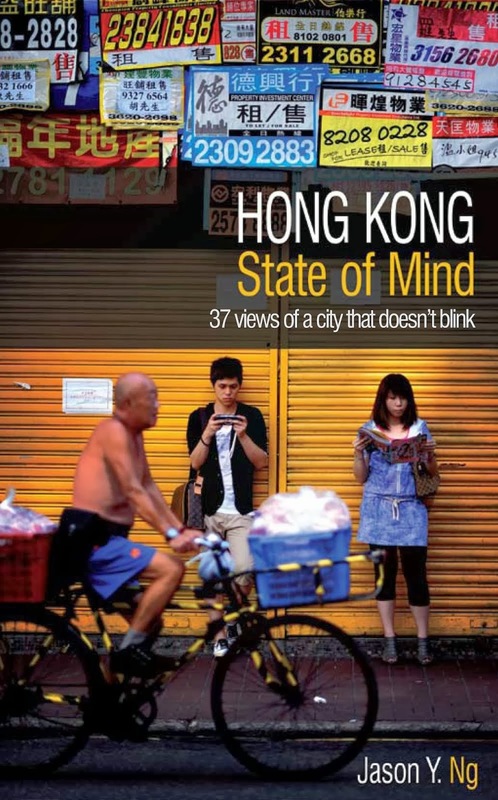 With 17 floors and 450,000 square feet of shopping space, the new-kid-on-the-block has made Causeway Bay hip again and promises to draw the weekend crowds back to this side of the harbor. Two months after the grand opening, the shoulder-to-shoulder crowds at Eslite Bookstore, the mall’s anchor tenant, have subsided. The queue of teenagers outside Hollister has also disappeared. The receding crowds have allowed mall management to catch their breath and work out some of the initial kinks, such as the mass confusion at every elevator bank and the backed up escalators at the atrium level. Although things are starting to fall into place, one big item remains outstanding: the third Apple Store in Hong Kong – the worst kept secret in the retail circuit – is still not ready for business. As impatient iFanatics wonder why the renovation is taking so long, we'll take a closer look at the new mall and see how it stacks up against its peers. Can you spot the Stan Chart logo? 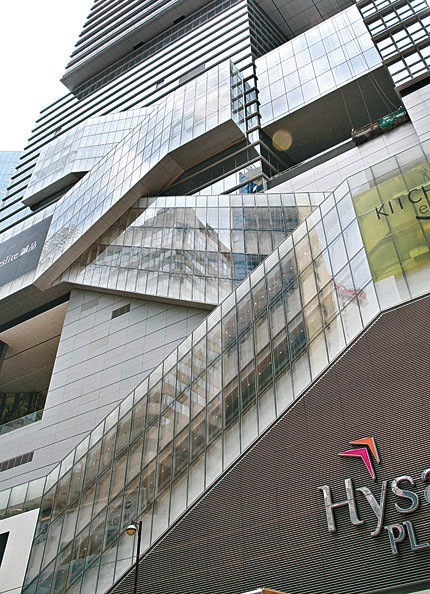 Hysan Place has incorporated several innovative design features. Enormous escalators straddling as many as four floors shorten travel time within the vertical space. Installed on the building’s exterior, they offer shoppers aerial views of a neighborhood most of us know only at the street level. An unintended consequence of the external escalators is that the crisscrossing stripes make the building façade look like a giant Standard Chartered logo in black and white. Throughout the mall, a central “restaurant booking status” system informs shoppers when their tables are ready, allowing them to walk around (and drop more cash) while waiting for food. 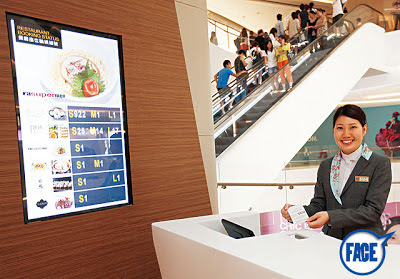 Other mall operators have taken notice of the innovation and it won’t be long before similar screens start popping up at Pacific Place and Festival Walk. Another notable feature at Hysan Place is that it allows restaurant operators to put tables in the common area outside their premises, which not only provides additional seating in otherwise wasted empty space but also adds a touch of alfresco chic to the mall. 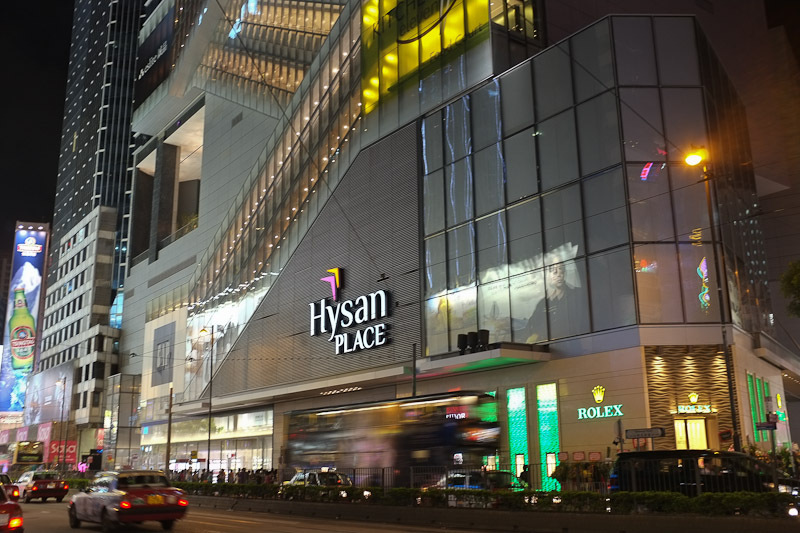 Nifty design features aside, there is one important difference that sets Hysan Place apart from its peers: it is not built for Mainland tourists. Since 2003, the influx of well-heeled PRC tourists has been slowly transforming the local retail scene, mostly for the worse. Every major shopping center in Hong Kong now resembles an airport duty-free arcade, offering the same line-up of international labels and virtually indistinguishable from each other. The Elements at the ICC is a prime example of what a soulless mall looks like. Similarly, the first floor of the IFC is nothing but a luxury watch and jewelry convention, with Cartier and Jaeger-LeCoultre side-by-side Chow Sang Sang and MaBelle. But Hysan Place is different. Big luxury brands like Chanel, Gucci and Prada are conspicuously absent. Instead, the new mall is stacked with a diverse selection of boutique stores that cater to the local population. For instance, the sixth floor, called the Garden of Eden, is dedicated to meeting the every need of the so-called “OL” or office ladies, a term coined for local white-collar women eager to dispose their disposable income on cosmetics, handbags and shoes. Finally, there is a mall that is just for us. Hallelujah! The biggest problem with Hysan Place is the absence of parking space. The five-story underground parking garage is available only to people who work in the offices above the mall. Shoppers, on the other hand, have to park at Leighton Centre or Lee Garden. Even though these places are only a five-minute walk away, those five minutes are often what determines where shoppers choose to have dinner and spend the rest of their evening. 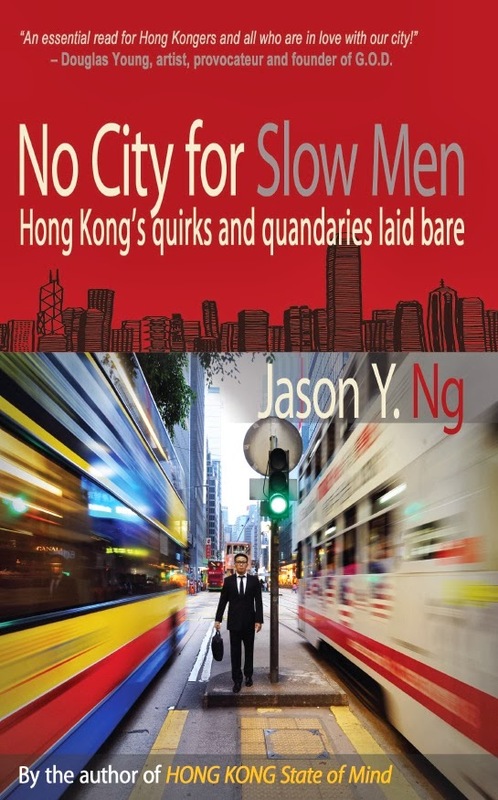 Hong Kongers are known for having zero tolerance for inconvenience, which makes it all the more baffling why a mall that has taken six long years – an eternity in the retail industry – to build couldn't come up with a parking solution. Hysan Place, with its many innovative design features and quirky store mix, breathes new life into the local retail scene. In a city that has grown far too dependent on the "red dollar," it sets a new standard and a positive example for others to follow. The next redevelopment in Causeway Bay will be at the now defunct President Shopping Centre (總統商場) north of Hennessy. Other dated (and seriously uncool) establishments like Sogo and The Goldmark (黃金廣場) are long overdue for a facelift. These current and future redevelopments call into question whether the already over-crowded area can handle even more pedestrian and vehicular traffic. It is time we revisited the idea of a subterranean shopping arcade, after the government shelved a proposal in 2004 to build an underground city connecting Hysan Place to Sogo. The Goldmark is a "dive mall"
Just finished reading it. Yeah i agree. Finally there's a shopping centre for Hongkongers. I like it cos i can finally find some shops that i like with fewer mainlanders (dont mean to offend them). It is great to have a shopping complex like this, no need to run here and there I can buy goods in one place. Really nice post shared. 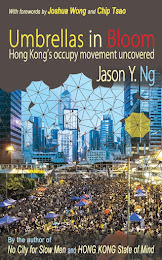 I get so many nice and informative information for Hong Kong Hotel.Thanks for sharing such a nice post.